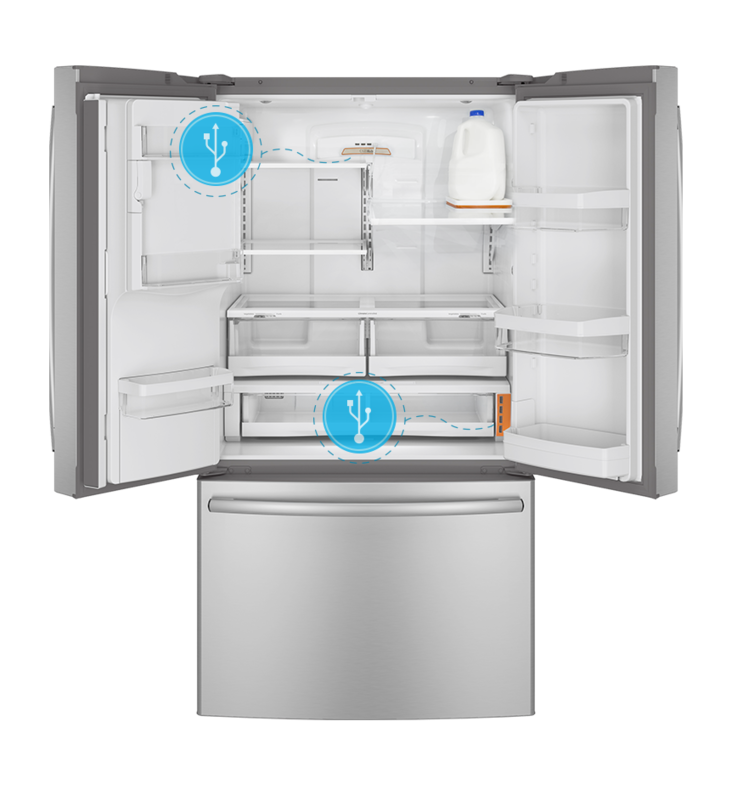 Meet the ChillHub: a smart refrigerator for hackers and developers. It has two integrated USB hubs and a platform, enabling development of new hardware products. It also features WiFi and an open-source compatible iOS app to connect to your ChillHub anywhere. Developers can take advantage of ChillHub’s software development kit (node.js) to come up with their own solutions. ChillHub will feature a full-width temperature-controlled drawer with colored LED lights, TwinChill evaporators to keep your foods fresh, dual icemaker, and other standard features. You can find out more about it here.